The Journal of Technology Management publishes innovative research papers in all fields of technology management. The journal aims to promote the significance of technology management and provide a forum for researchers across the world. 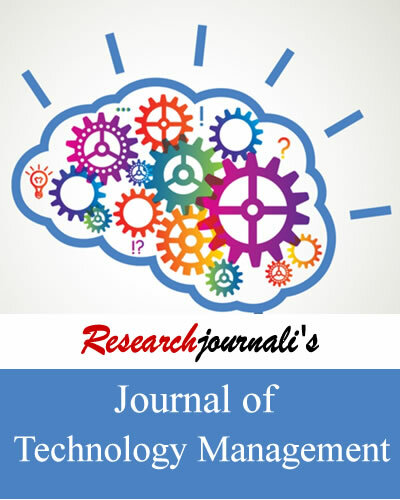 Researchjournali's Journal Of Technology Management (RJOTM) publishes innovative research papers in all fields of technology management. The journal aims to promote the significance of technology management and provide a forum for researchers across the world. It promotes a dialogue between various interested groups and benefits a broad audience having interest in the field of strategic planning and technology management. The journal targets audiences including universities, colleges, organizations, professors and researchers.